Listen to the new project and read a Q&A with the British artist. 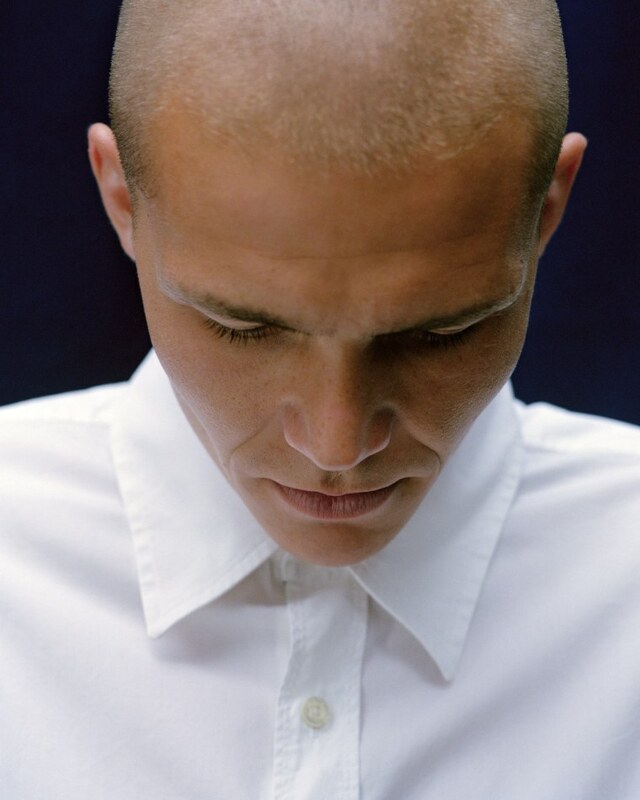 London's Westerman put his head above the parapet earlier this year with the gorgeous "Edison," an exploration of electronic soundscapes filtered through folk-y traditions. Since then he has gone on to release a run of excellent singles and on Friday, November 9, he'll end the year by releasing new EP, Ark. The four-track project is streaming exclusively on The FADER prior to it landing on streaming services tomorrow. Ark is the sound of an artist finding his feet as the ground shifts beneath him. Recorded in just 48 hours, it includes both escapist daydream "Albatross" and metaphorical arm on the shoulder "Outside Sublime," plus two previously unheard tracks. Speaking to The FADER, Westerman explained that his goal for the EP was "to progress what I'm doing and to show different ways of presenting melodic ideas, to be more direct." Check out the EP below and read on for a Q&A with Westerman. When did you start work on it and how long did it take to complete? "I think I did it in March or April - I can't quite remember this year has been hard to pin down. It was quick - I made the whole thing in 2 or 3 days when I was alone and couldn't sleep. There are more threads from the same period but these seemed to fit together well." "Albatross" feels central to the whole EP. What does that song mean to you? "The song means a lot to me. My music is about different things at the same time but to me that song dealt with a lot of fear and trying to confront that and challenge it." Where is the ideal place to listen to the EP? Can you describe your relationship with producer Bullion? "We are friends, we can be honest with each other. I hope we are both benefitting from working together a lot. He is important. We laugh a lot." "I'm going to make an album now, feeling good currently. I am going to try and get through the winter and I'm looking to be better at staying in touch with people. That's big." Westerman plays in New York and L.A. later this month. His next London show is on December 12.